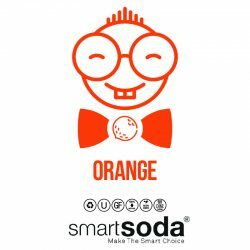 Tired of the same boring soda options at your restaurant? Do the customers at your cafe or health club want healthier beverage options? 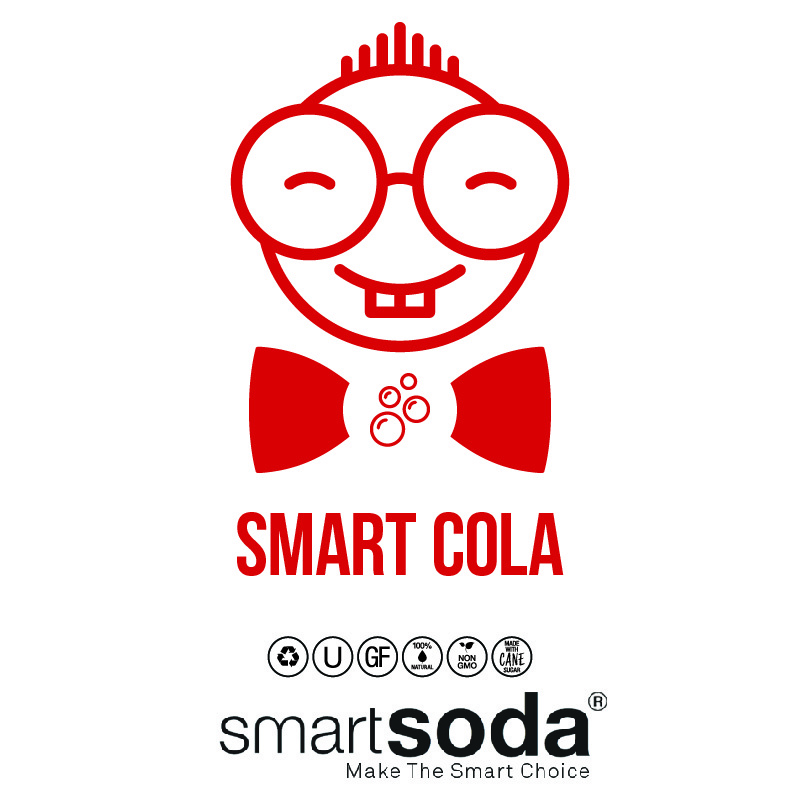 Smart Soda has all-natural healthy sodas made from sparkling alkaline water. 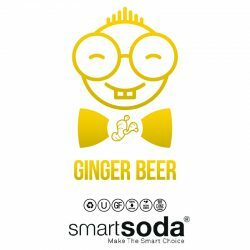 From specialty soda flavors, such as blood orange soda and pink lemonade, to classic soda flavors, like diet cola and cream soda, all of our flavors are non-GMO and made with natural cane sugar. 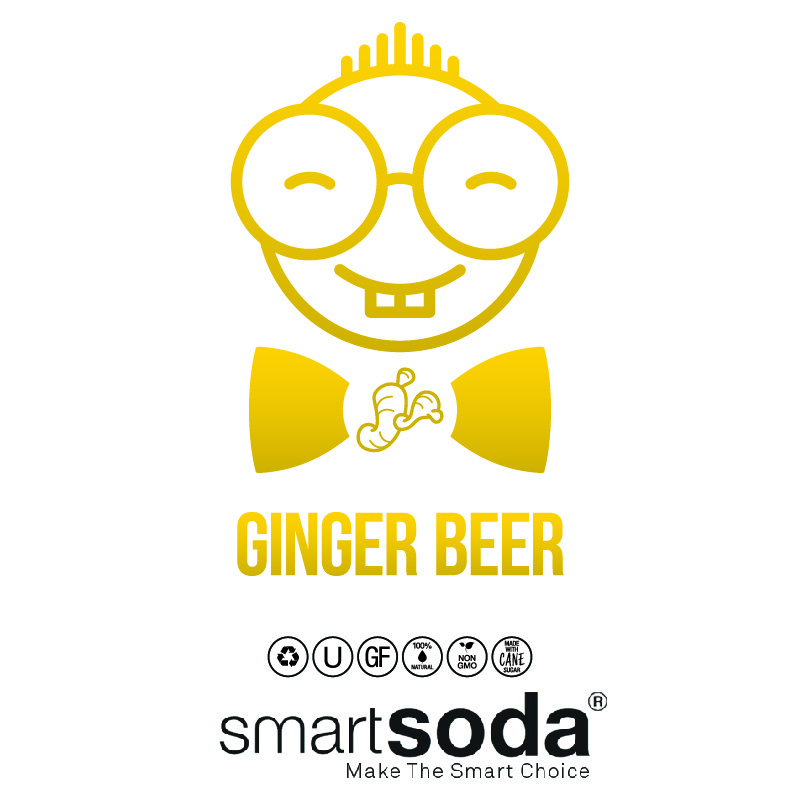 Each flavor at Smart Soda is gluten free and made from all-natural ingredients. Our sparkling water dispensers are designed to seamlessly fit and integrate into your establishment, so you won’t have to make room for it with expensive and distracting renovations. Smart Soda sparkling water systems are perfect for restaurants, offices, cafes, health clubs, hotels, and more. 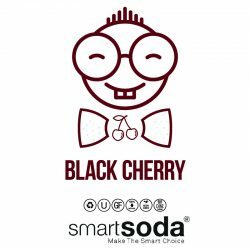 Looking for special soda flavors that are refreshing, unique, and delicious? 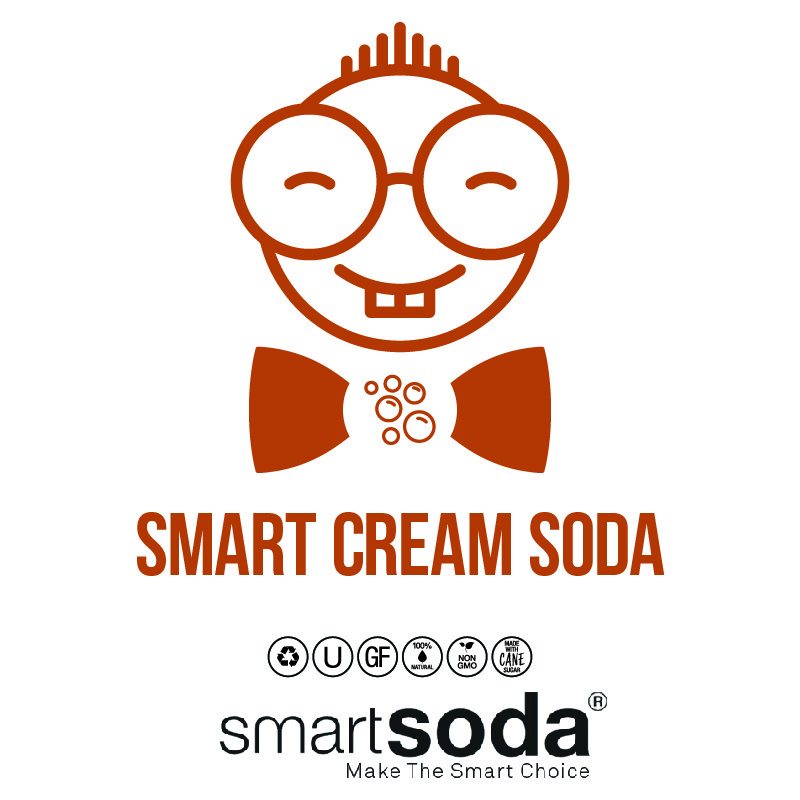 Then Smart Soda has the perfect specialty sodas for your restaurant, cafe, hotel, or health club. 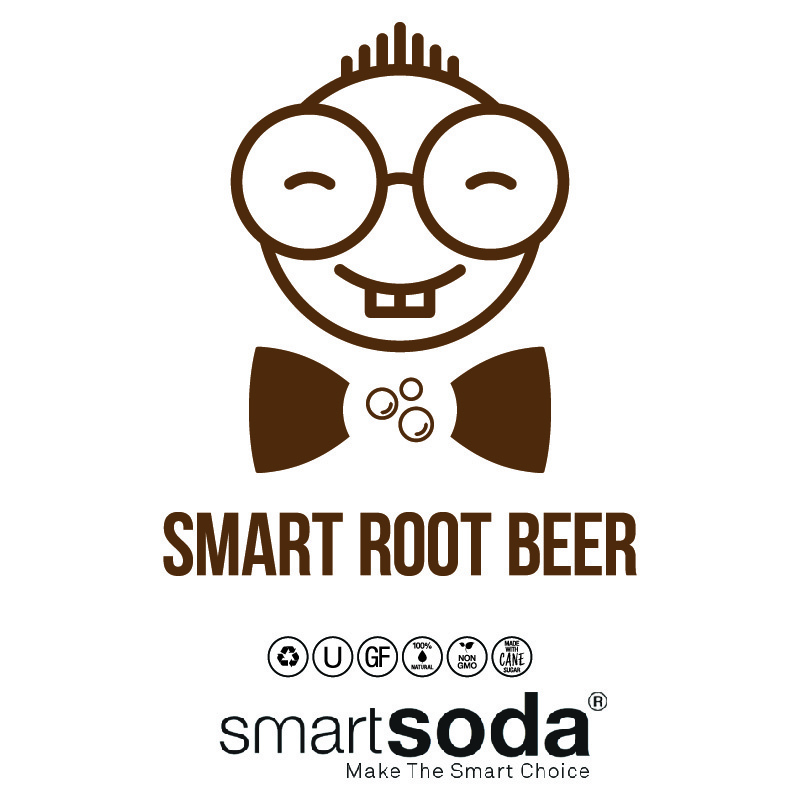 All of our specialty sodas are all-natural, non-GMO, vegan, and don’t contain any processed sugars. We use organic cane sugar to flavor our natural sodas, not corn syrup or harmful dyes and chemicals. Each specialty soda will offer a refreshingly unique experience and will keep customers coming back for more. 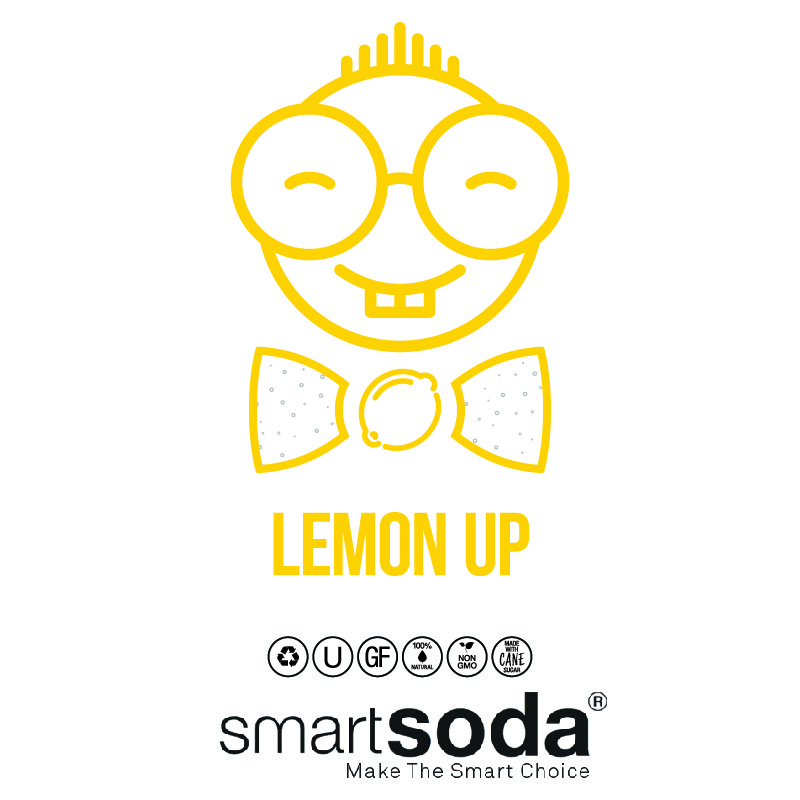 Make the switch to Smart Soda today and get a high-quality commercial soda water dispenser with all-natural sparkling alkaline water. 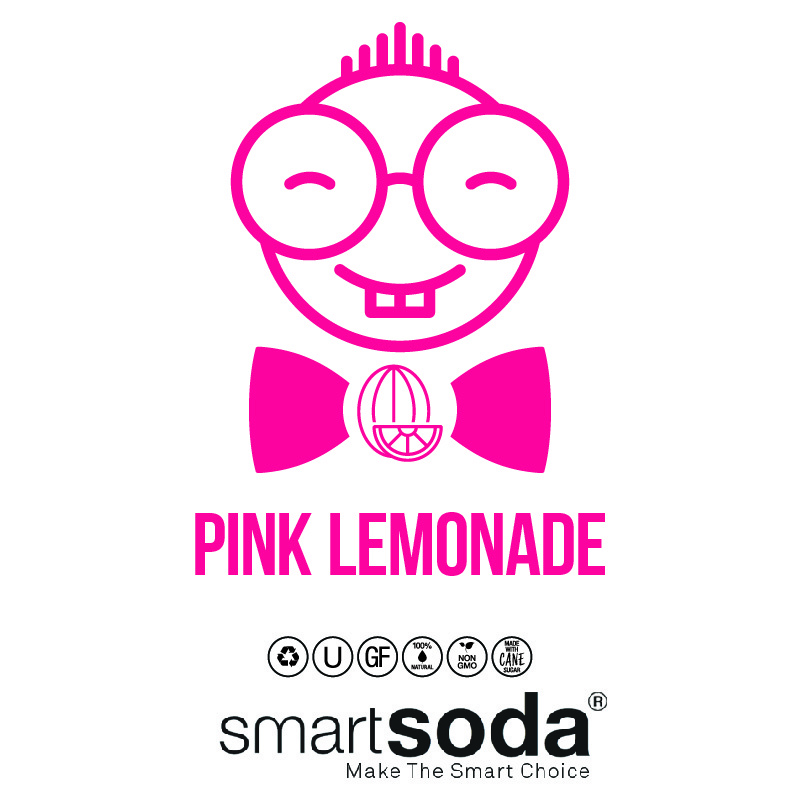 See below for some of the specialty soda flavors we offer here at Smart Soda, or contact us for more information. Recreate that old fashioned soda shop with a new twist when you get Smart Soda sparkling water systems for restaurants, hotels, cafes, gyms, and offices. Our commercial sparkling water dispensers also offer some of the best healthy sodas around. 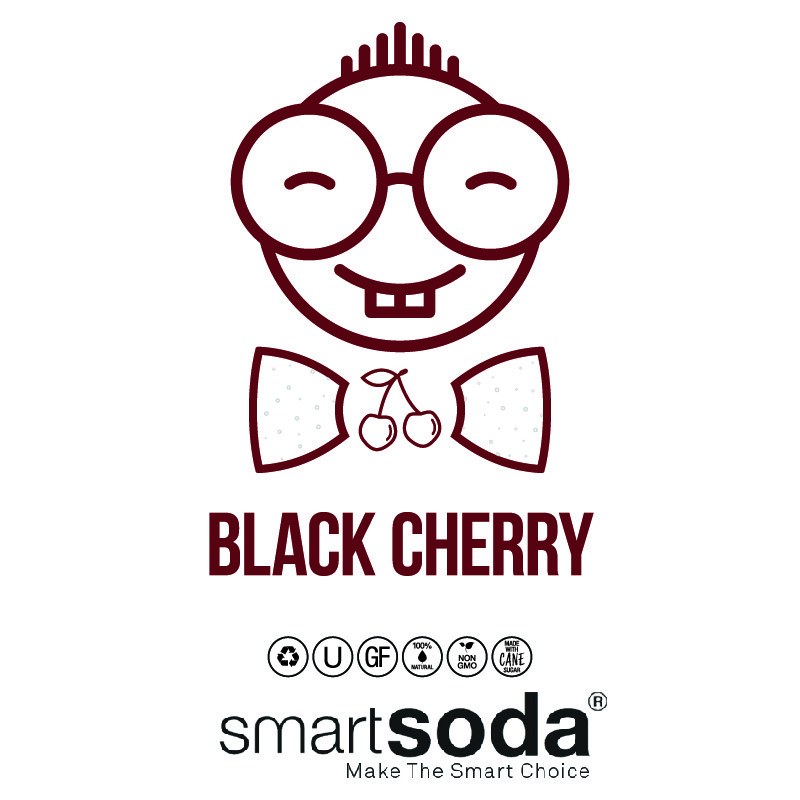 All of our classic soda flavors are all-natural, non-GMO, and gluten free. We also use organic ingredients, like natural cane sugar, to help make our healthy sodas delicious and refreshing. 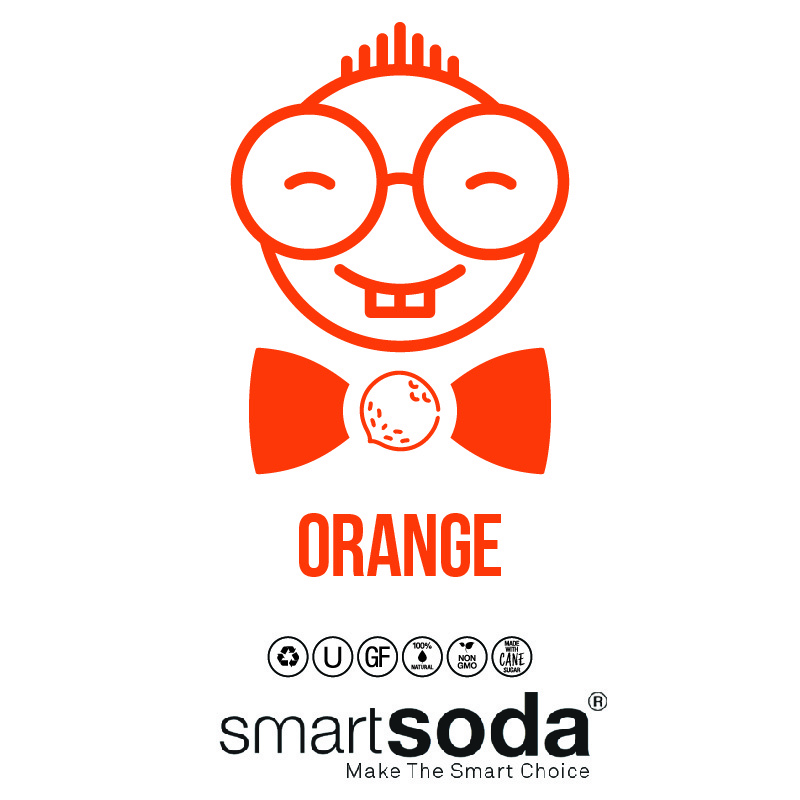 Your customers will be able to enjoy classic flavors like cola and root beer at the touch of a button. 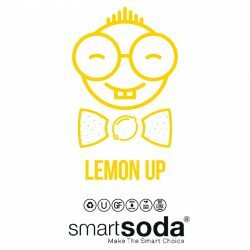 See below for some of the natural soda flavors we offer here at Smart Soda, or contact us to get a free quote for your new alkaline soda water dispenser. Natural sparkling water is a delicious and healthy alternative to sugary soda. With zero calories and all-natural flavors, your customers will have plenty of healthy beverage options when you use Smart Soda sparkling water systems for restaurants, cafes, hotels, and more. Our all-natural sparkling water is made with minerals rather than added carbon dioxide. Each one is non-GMO and gluten free, giving everyone a healthy beverage option at your establishment. Commercial sparkling water dispensers from Smart Soda give your company a truly healthy soda alternative. See below for some of the sparkling water flavors Smart Soda offers, or contact us today to get a free quote for your alkaline sparkling water dispenser. If you’re looking for a sugary soda alternative for your company, then Smart Soda sparkling water systems for restaurants, hotels, cafes, health clubs, and offices are the perfect solution for you. 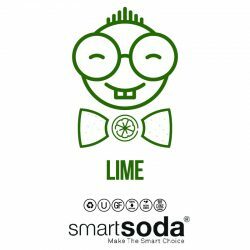 Choose from specialty sodas, classic flavors, or flavored sparkling water options for your company. 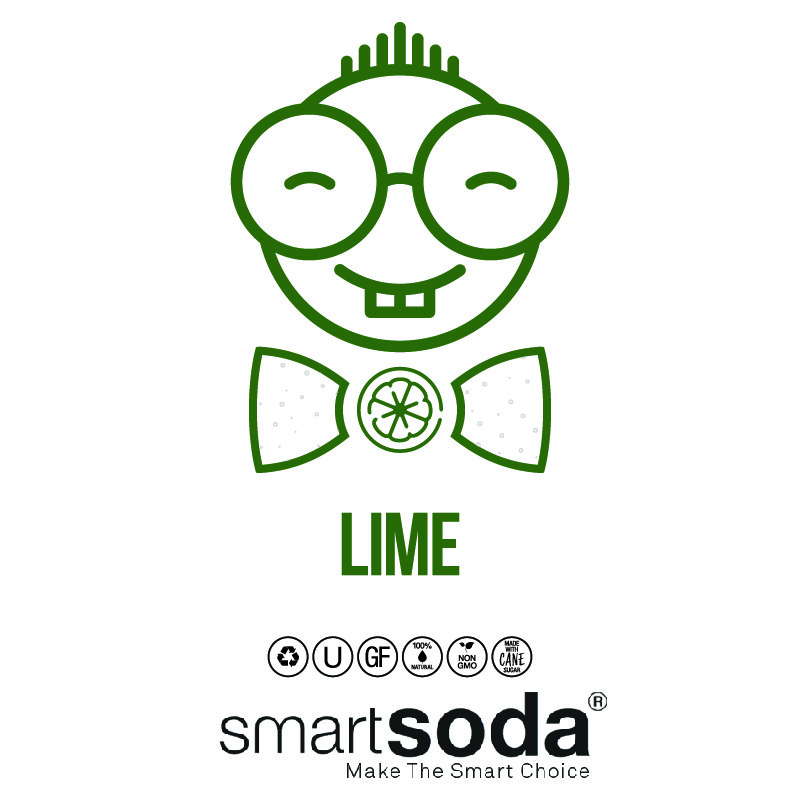 With alkaline sparkling water and all-natural soda from Smart Soda, you’ll be able to offer healthy and unique beverage options to all of your customers, clients, and employees. Learn more about our sparkling alkaline water, see what Smart Soda can do for your company, or contact Smart Soda to get sparkling water solutions for your business. ©2018 SmartSoda Group® - Do not copy. All rights reserved.